Sibanye-Stillwater said on Thursday its bullion output in 2018 would be lower than forecast after almost half of the employees downed tools since mid-November in a wage strike that has killed four employees at its South African gold operations. The miner said it expected 2018 production to come in at 1.1 million ounces compared with a guidance of between 1.13 million ounces and 1.16 million ounces, despite plans being implemented to curb losses. Four employees were killed and several others injured during the strike-related violence, the miner said on Thursday. While production at local platinum operations is expected to be higher than its annual forecast at about 1.17 million ounces and PGM (platinum group metals) production at its U.S unit at 590,000 ounces for 2018, in line with previous guidance. South Africa's Association of Mineworkers and Construction Union (AMCU), which represents around 43 percent of Sibanye-Stillwater's workforce in South Africa, downed tools on Nov. 21, 2018, after wage talks with the company broke down. Gold producers in Africa's most industrialised economy have argued that above inflation wage hikes have added to the cost burden of the bullion industry, which has been hit by depressed prices and labour unrest. On their part, the unions have demanded what they describe as a living wage for its members. 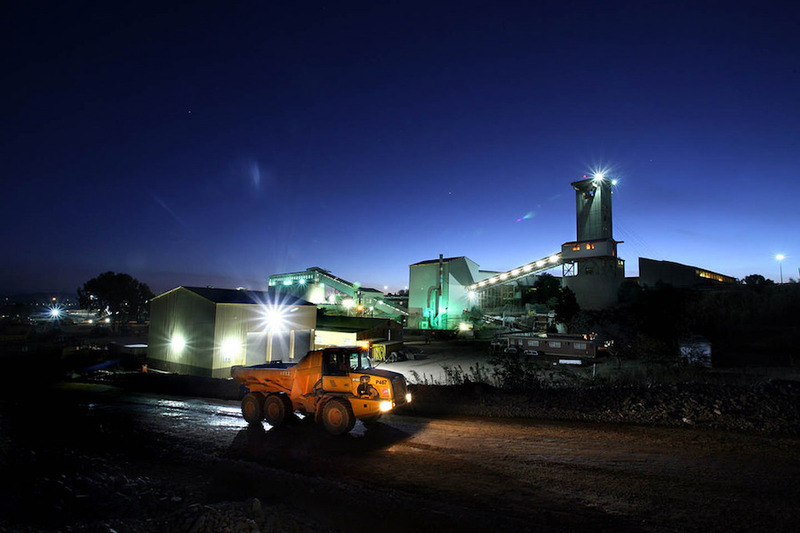 Sibanye's case centres on its argument that the collective members of three other unions – which have already signed a three-year wage agreement with the firm – make up a majority of employees. In that case, the miner would be able to extend the wage agreement to other minority unions even if they did not agree, leaving any strike unprotected. A dispute-resolution body – The Commission for Conciliation, Mediation and Arbitration – has been asked to verify the number of Sibanye employees listed under different unions.